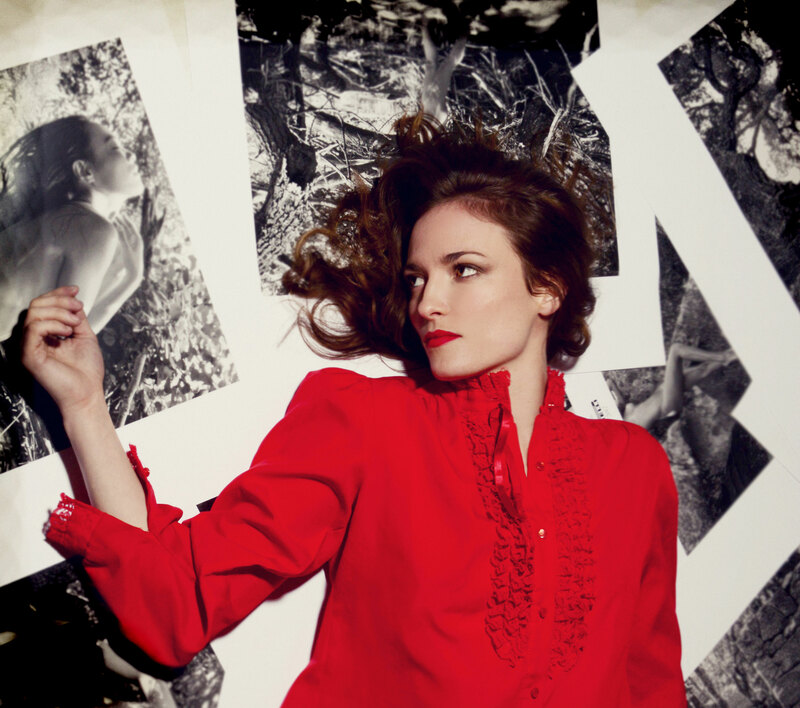 Four years after her last studio album Sweet Heart Rodeo, Brooklyn-based singer/songwriter Dawn Landes returns with probably her most poignant work to date in Bluebird. Much has happened in her personal life – particularly the end of her marriage – which certainly brings resonance and added meaning to this mostly acoustic-sounding melodic country-folk record. With that in mind, one can sense that heartache she sings about, particularly in songs like “Cry No More” and the devastatingly beautiful piano ballad “Diamond Rivers.” Yet complementing the sorrow of love gone south are also tracks of optimism, especially the wonderful title track, “Love Song” and the gospel-ish “Home” that closes the record. As usual, Landes is in fine voice here on Bluebird and the music benefits from some sterling production and arrangements. Whether you’re feeling the romantic blues or not, Bluebird is definitely a record that one can find comfort in.